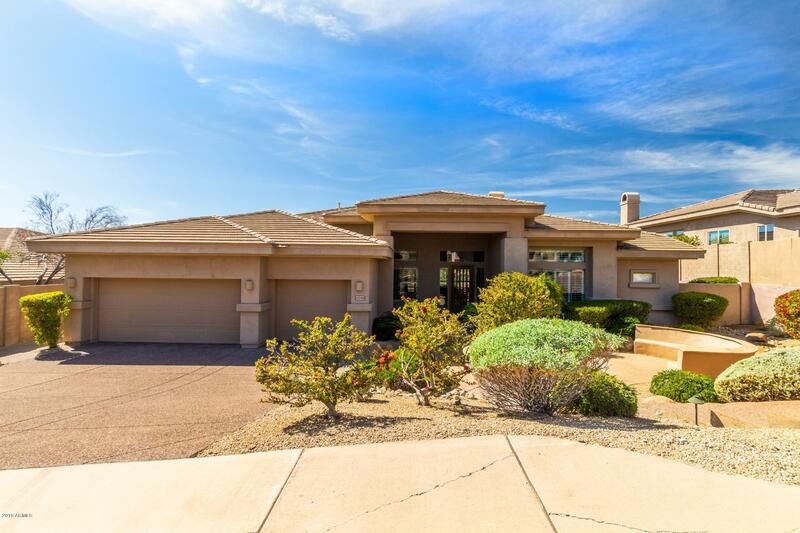 Many consider the master planned community of Club West to be the heart of Ahwatukee. 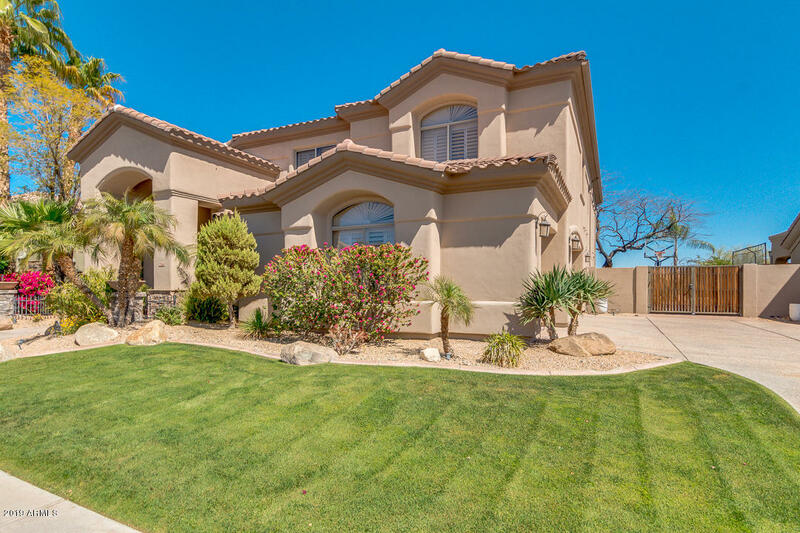 Located at the West end of Ahwatukee nestled in the Foothills, Club West is a unique blend of natural desert, rugged mountain terrain, prestigious homes and world class golf—all situated roughly 20 minutes from downtown Phoenix. 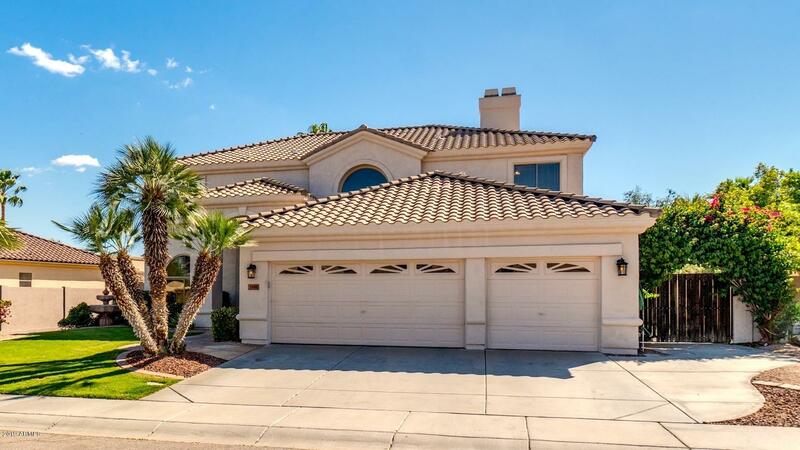 Club West offers houses for sale that are an oasis for families looking for a secluded, family-oriented community with superior proximity to the often desired luxuries available in an urban environment. Club West is a terrific spot for the outdoor enthusiast. Club West is nearly surrounded by mountainous terrain blanketed with an inspiring variety of hiking, horseback riding and mountain biking trails. For those that prefer a less vigorous outdoor activity, Club West offers world-class golf at the prestigious Club West Golf Club. Opened in 1993, this championship course boasts 18 holes consistently ranked in the top 20 golf courses in Arizona. Club West golf course can play as long as 7,142 yards from the championship black tees or as short as 4,985 yards from the gold tees. Elevation change is a signature aspect of Club West golf. Two of the tees rise as much as 100 feet over the green surface. So if golfing is your thing, or you’re thinking about getting your family into golf, Club West is the place. Today there are approximately 2900 homes in the Club West community, and there’s not going to be many more with only a handful of acres left for development. Building began in 1992. Many of the homes were constructed by celebrated builders such as Shea/UDC, Pulte and Forte Homes. 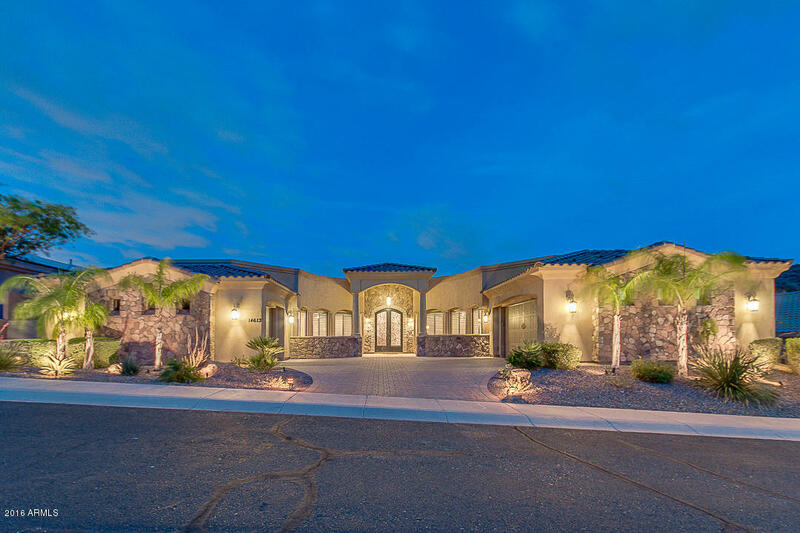 Club West also offers a substantial array of custom homes and home sites. 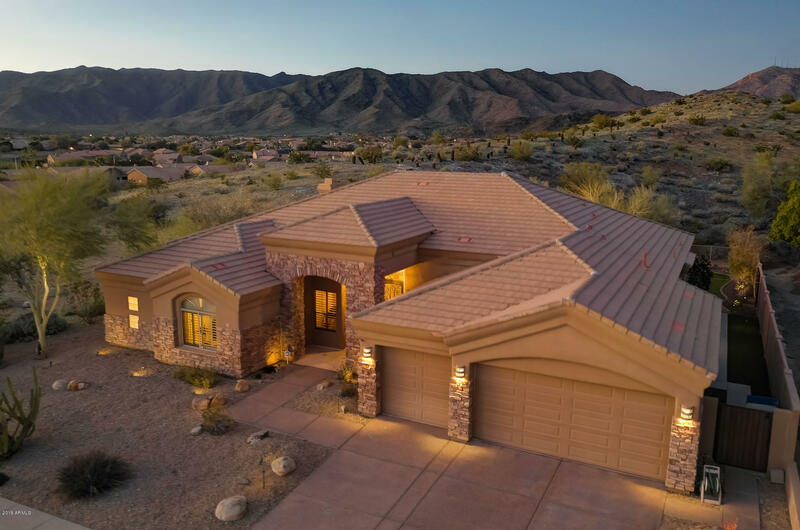 The Club West Community of the Ahwatukee Foothills in Arizona is considered by residents to be the epitome of what desert living ought to be. 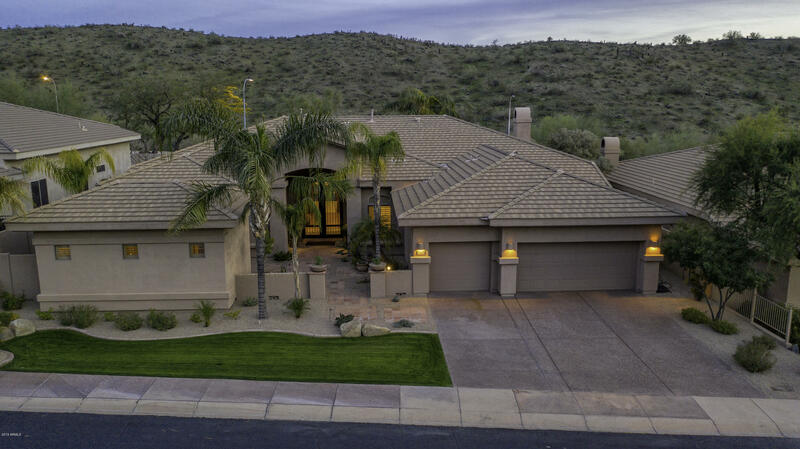 Sitting at the southern edge of the largest Municipal Park in the country, South Mountain Park, the Club West community enjoys grand vistas, excellent access to outdoor recreation opportunities as well as a plethora of native flora and fauna. 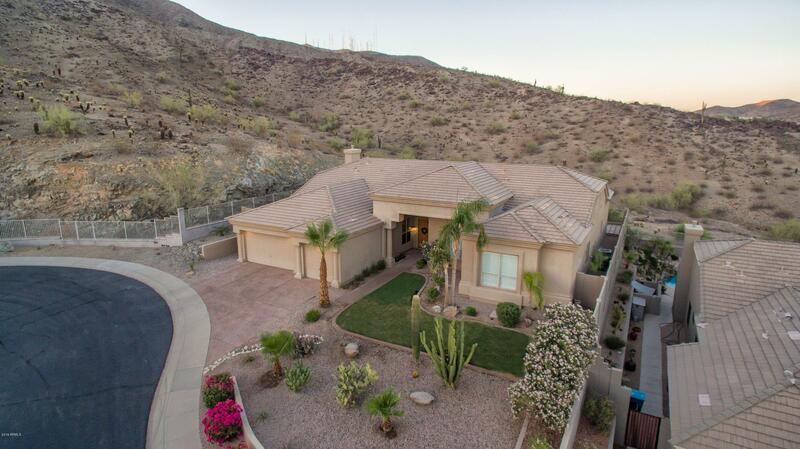 No other Arizona community has quite the same outstanding access to South Mountain Park. One Club West resident stated it well, "I can get up on a Saturday morning, step out of my home and right into natural desert with miles of single-track trails to explore." 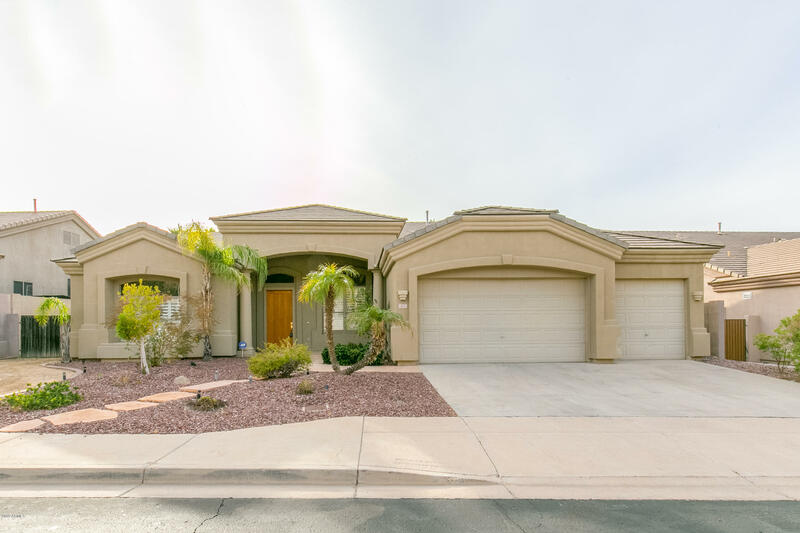 In addition to South Mountain Park, Club West homeowners also have access to community roads and parks used by many for running, biking and a variety of outdoor sport activities. In fact, there are numerous running and biking clubs that make great use of the varied topography found in the Club West community. Club West is a unique and special place in Ahwatukee. Check out Club West today. 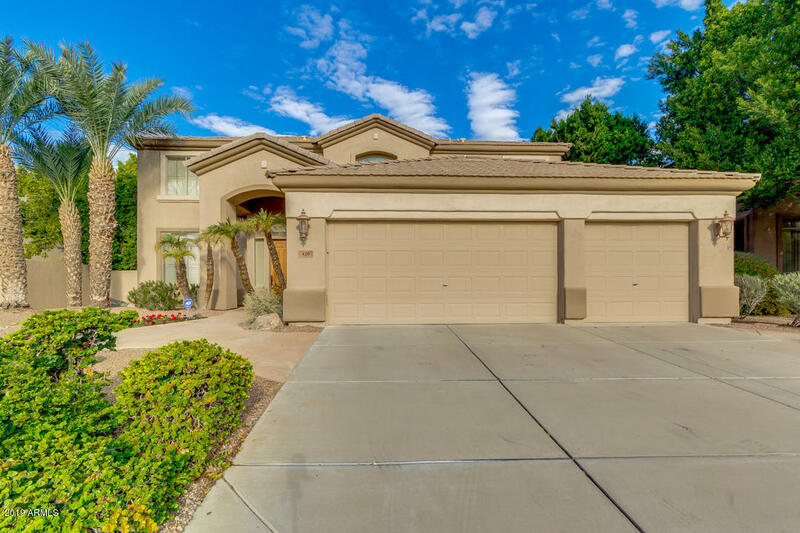 Call or mail Arizona’s Family Team to schedule an appointment to see some of the wonderful Club West houses for sale in Ahwatukee, AZ and the surrounding communities. 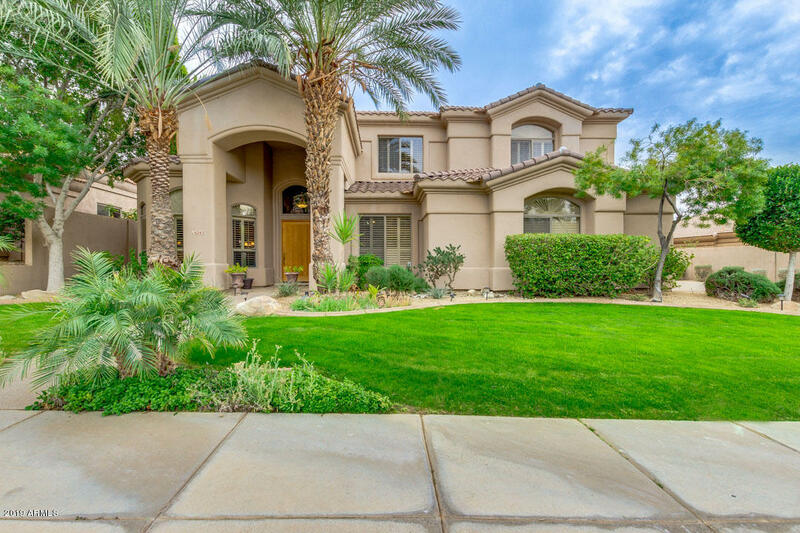 We’re Ahwatukee experts and Club West is just one of the remarkable communities in Ahwatukee in which we specialize.